This deer was a better mannered model than most people. I couldn't believe how close it came up to me while still being noticeably weary. The lighting couldn't have been more favorable with the lowering sun in the sky and filtering through the dense foliage. I was waiting patiently for the moments when the deer would move its head into the light hotspots and then fired non stop knowing I was getting results I'd end up happy with. 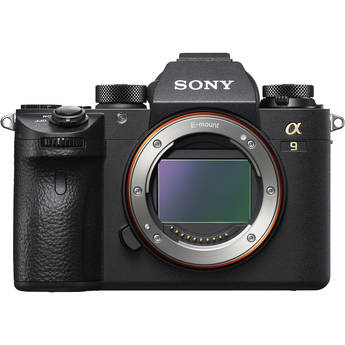 Shoutout to the completely silent continuous shooting of the Sony a9.